Be sure to drop by my Facebook page at 9:30 pm Central European Time today to join in Wall Chat Wednesday. 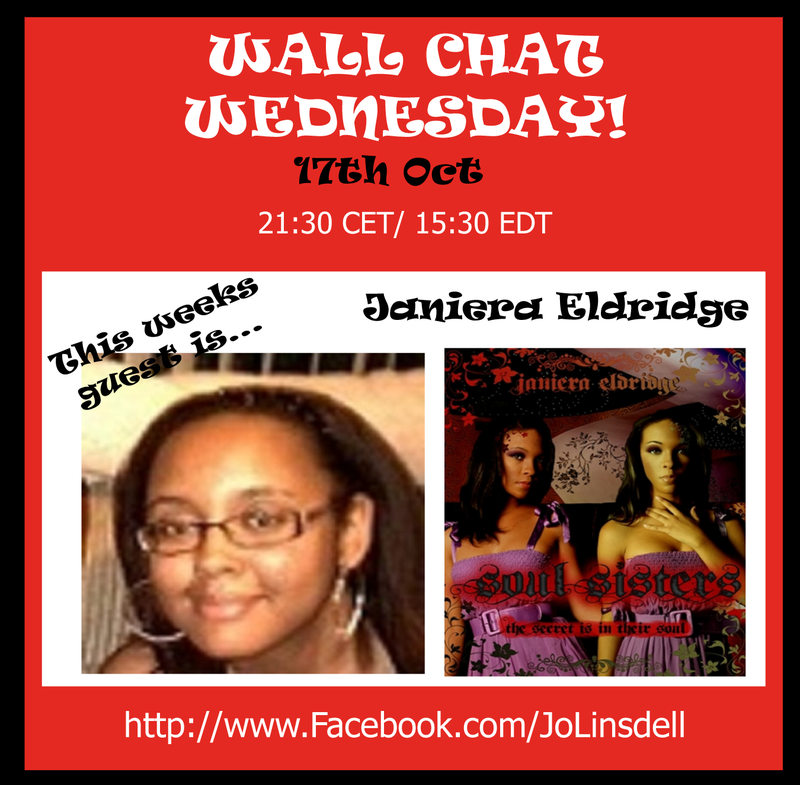 My special guest is Janiera Eldridge who'll be chatting with me about her book Soul Sisters and sharing some info about a huge give-away that will be happening in November. 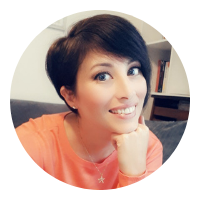 Janiera has been touring the web to promote her book and so will no doubt have some great tips to share about doing virtual book tours too.